Facebook just bought another tech firm and the acquisition might help transform Marketplace, according to Bloomberg. 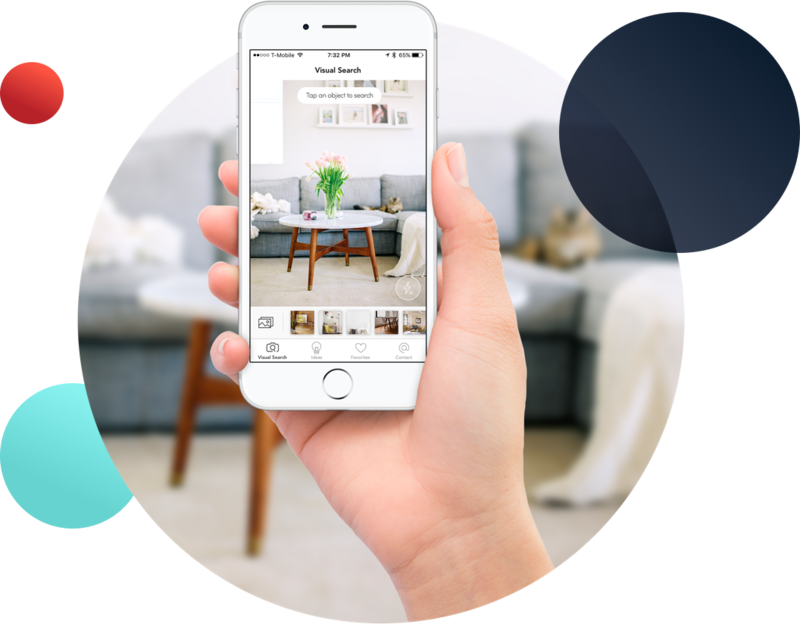 The company, named Grokstyle, developed a visual search technology which allows users to take a photo of a real-world object and then search for the same online. Pinterest already offers something similar, called Pinterest Lens. The Grokstyle technology could prove useful to a platform like Facebook Marketplace. There, it would serve users, looking to find a specific or similar item they capture in a snap. At the very least, it will help Facebook expand its AI efforts.